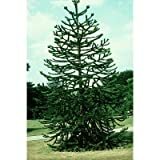 Monkey puzzle tree growing tree of the genus Araucaria also known as Monkey puzzle or Araucaria araucana, Monkey puzzle tree perennial evergreen pinophyta plant, edible plant but mostly used as ornamental plant as shade tree or bonsai, grow temperate climate and growing in hardiness zone 7-9. 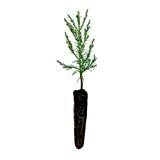 Nut edible and are pines cover with brown nutshell, the nuts grow in a cone the color of the nuts are yellow-cream. What can be done with big quantities of Monkey puzzle tree fruits?